Lilac purple Instagram Story Highlight icons to style your Instagram Stories covers. 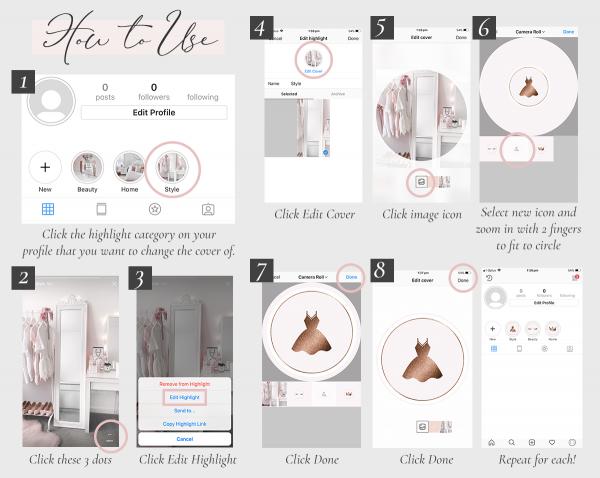 Instagram Highlight Icons are the perfect way to style up your Instagram profile with covers for your Instagram Stories. 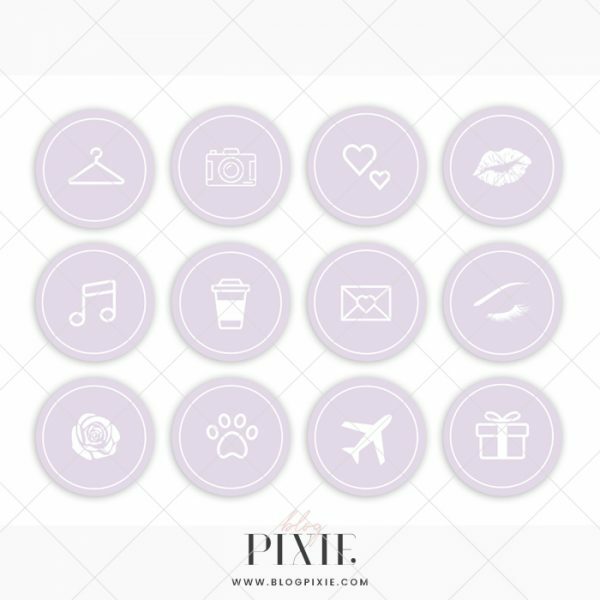 These lilac purple highlight icons are great for bloggers, small business owners, makeup artists, photographers, event planners, influencers and more!